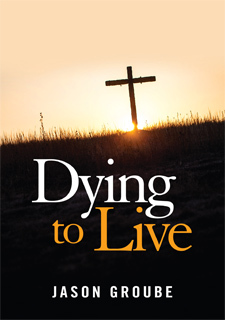 This book brings into focus a fundamental teaching at the core of Jesus' message. By placing Christ at the centre of the Christian life, rather than us, Dying to Live calls us to move beyond a mediocre relationship with God. The road isn't always easy - it isn't always fluffy and warm - but the invitation to true discipleship comes from a loving God whose desire for us is to discover new life and walk in His freedom.